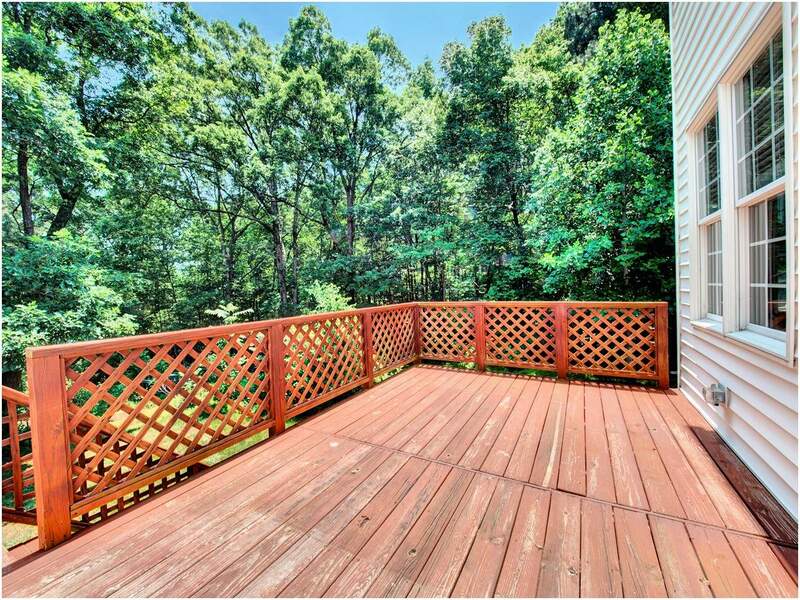 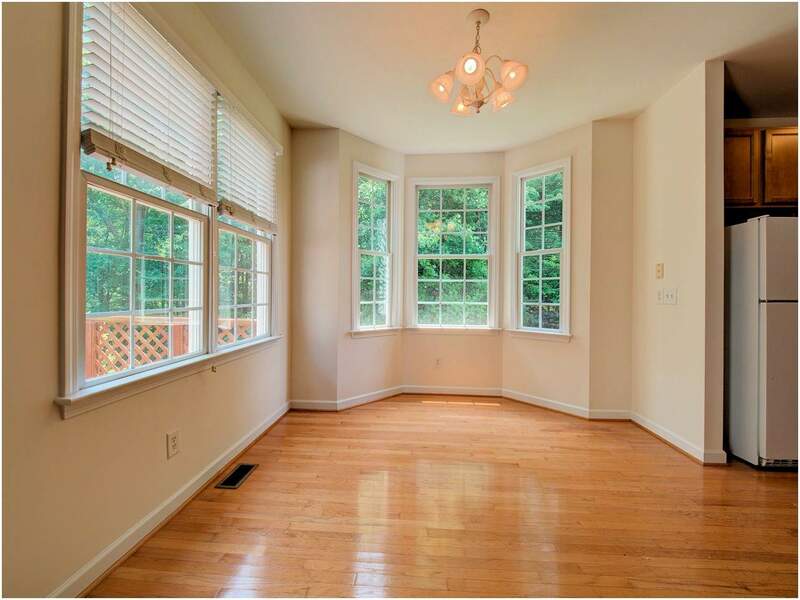 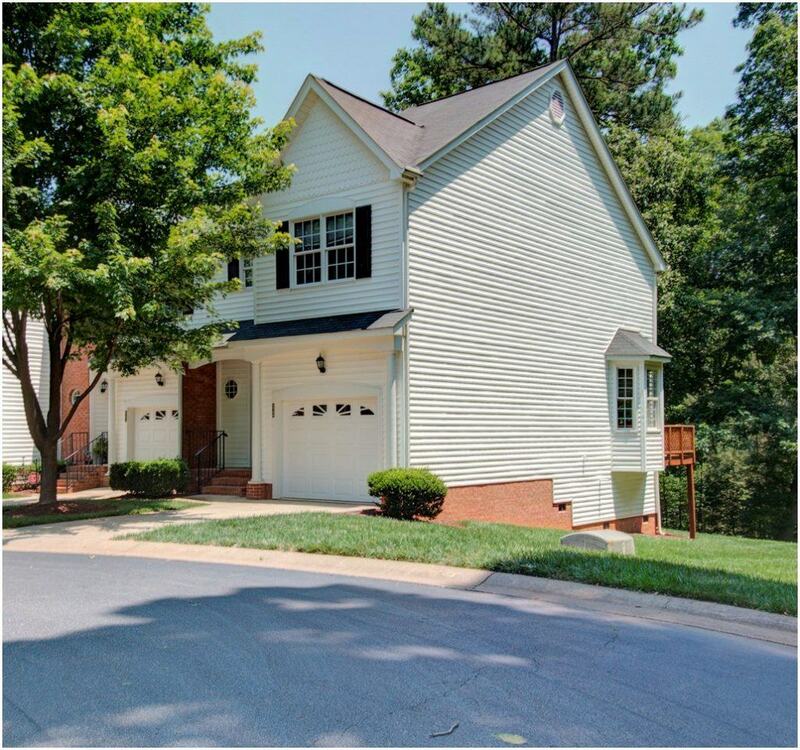 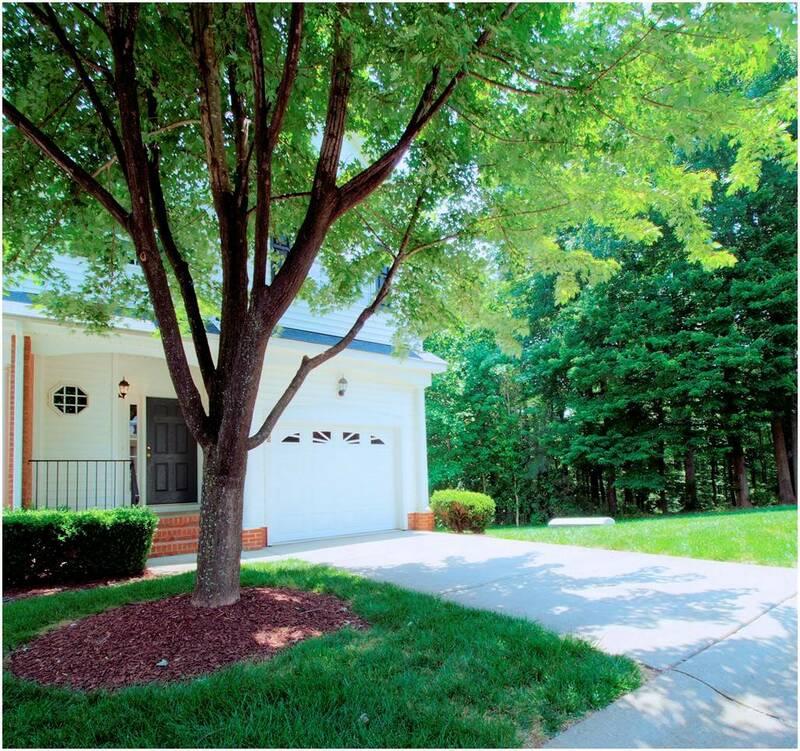 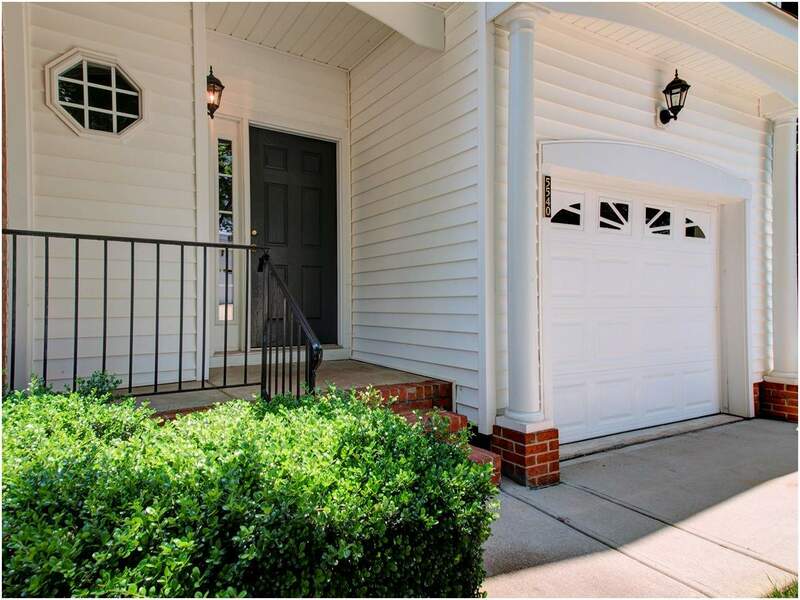 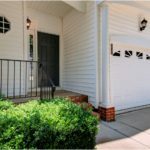 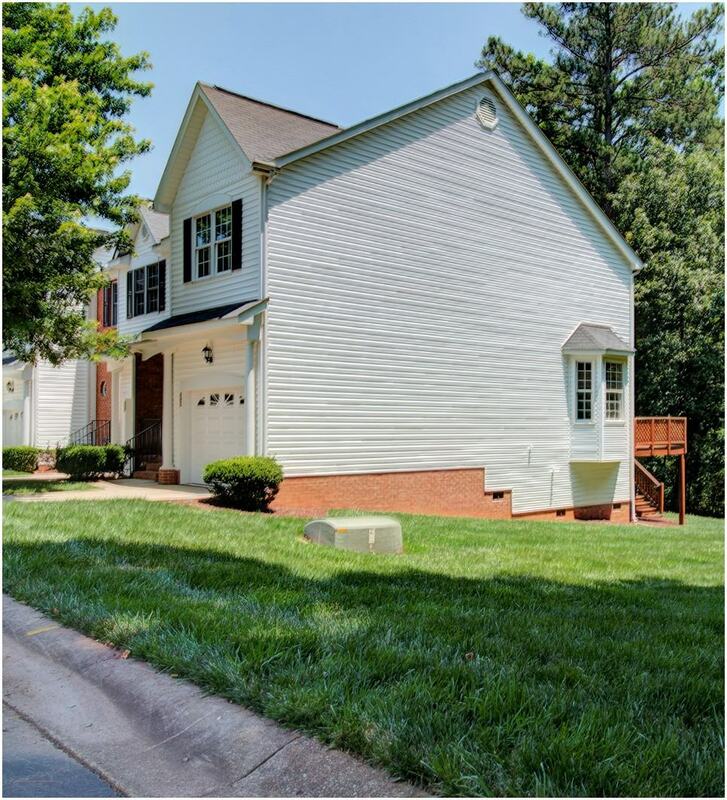 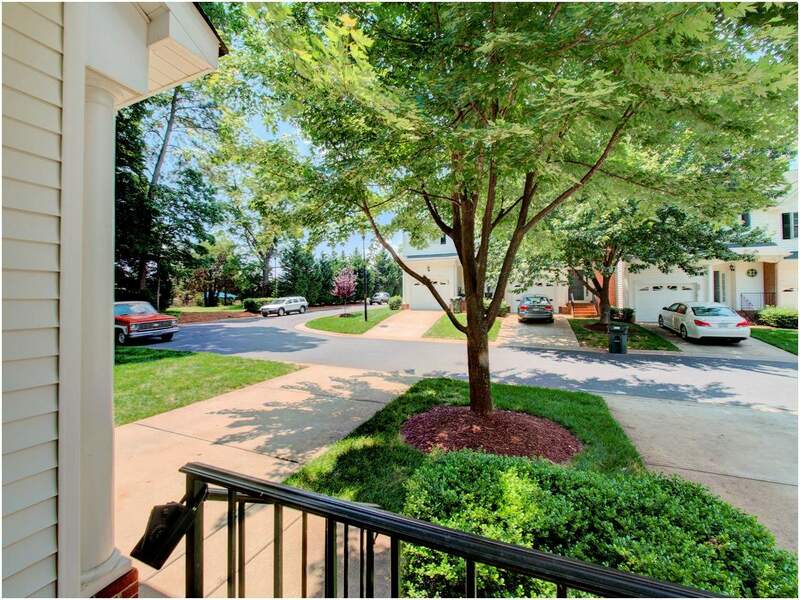 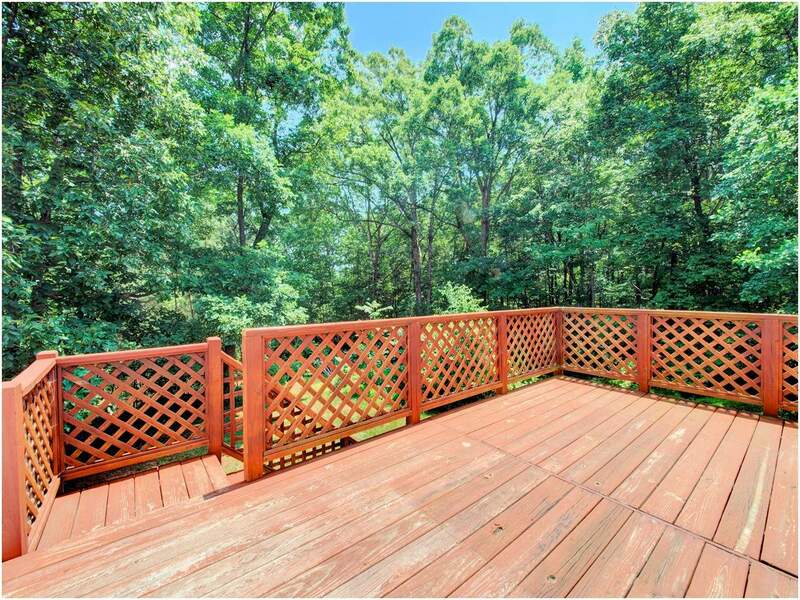 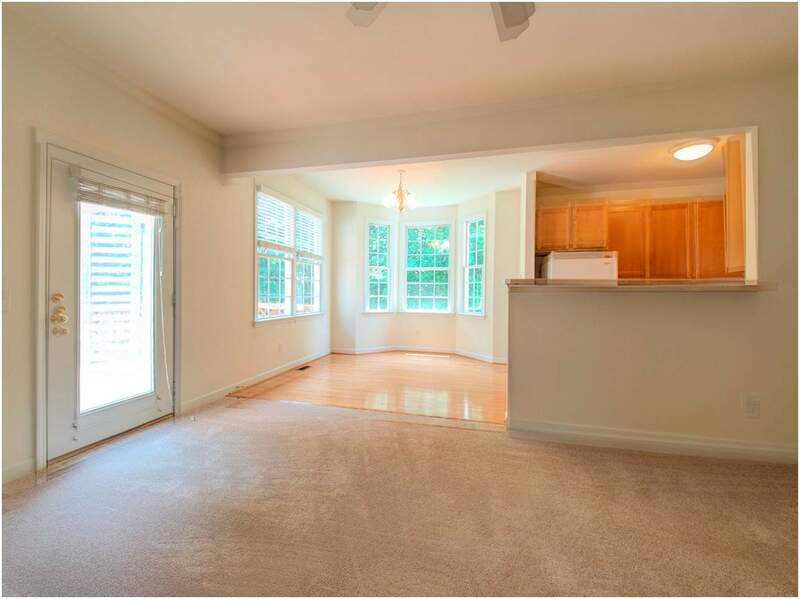 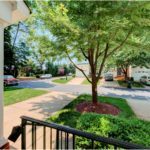 This is a wonderful end unit town home with lots of windows, natural light, and a one-car garage in a beautiful setting in Meadowood Crossings. 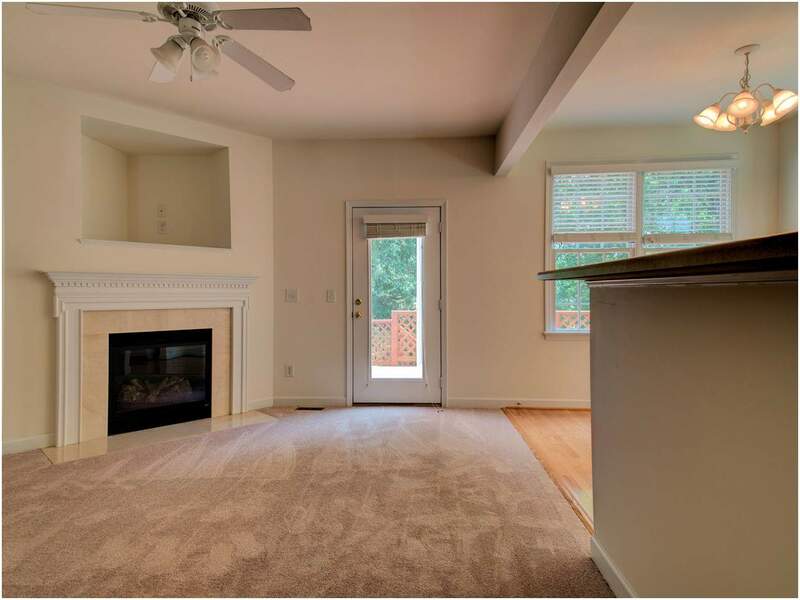 The kitchen opens to both a nice eating area overlooking the large deck and the living room with a lovely gas logs fireplace and niche above the mantel. 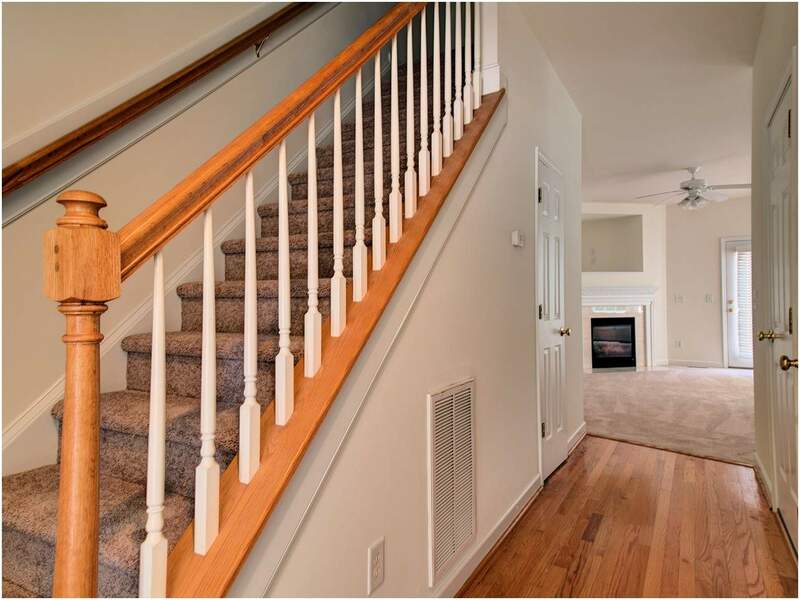 Upstairs there are two large bedrooms, each with a private bathroom. 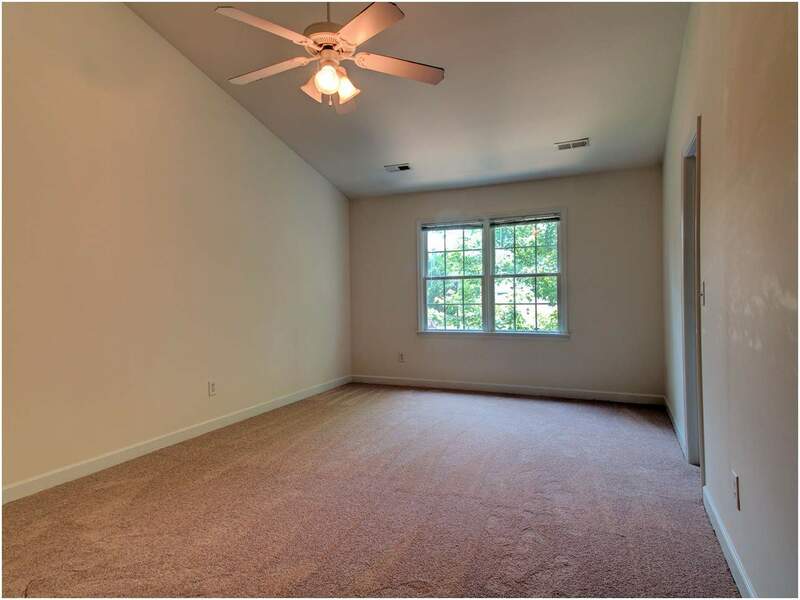 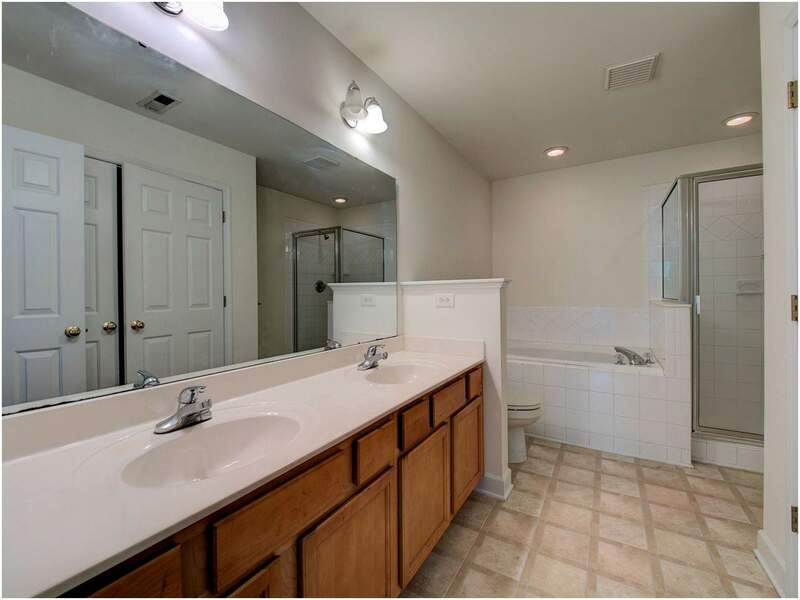 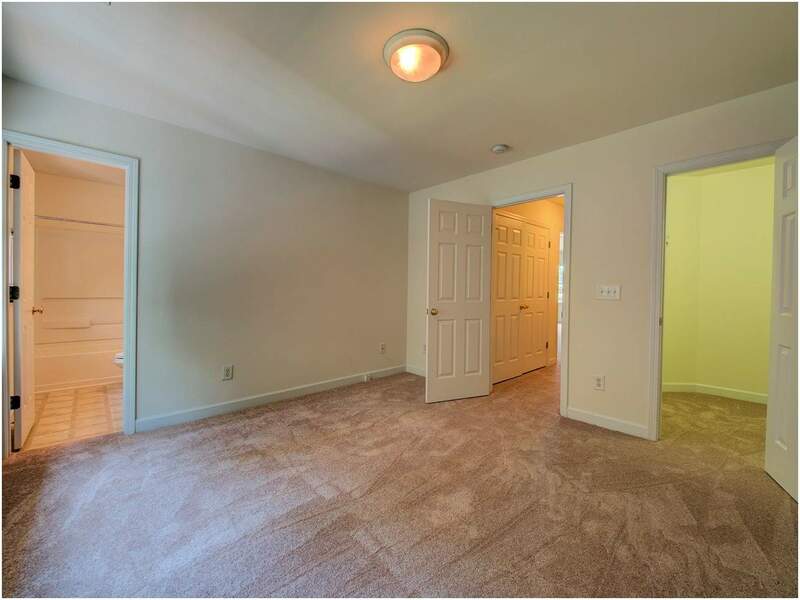 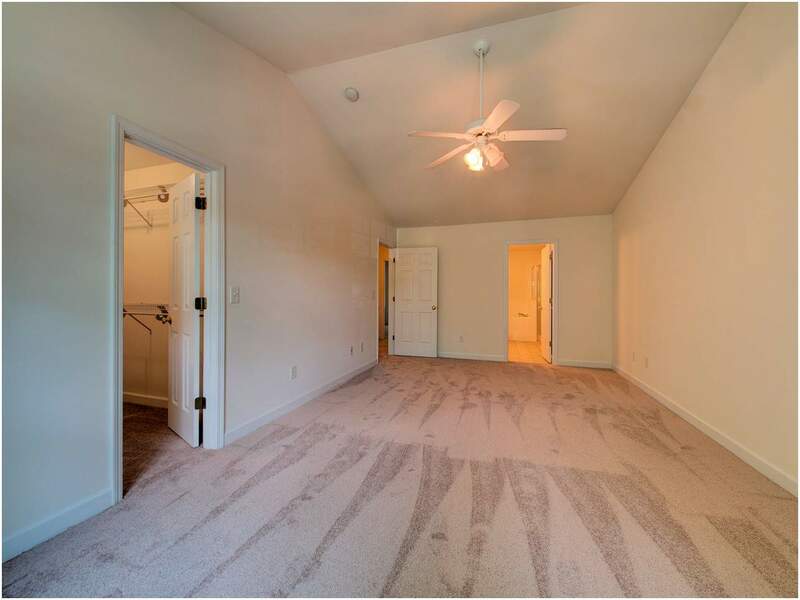 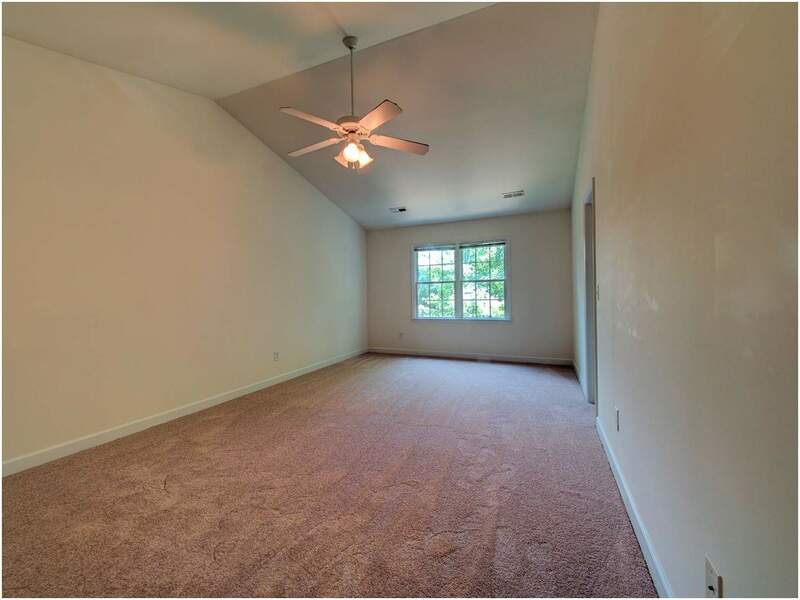 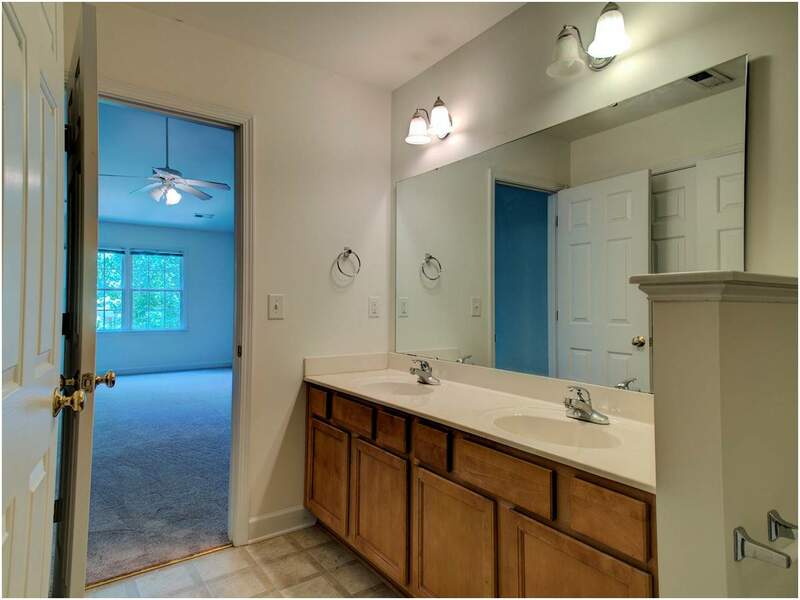 The master suite has vaulted ceilings and a bathroom with a garden tub and separate shower. 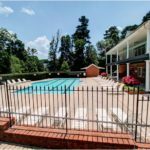 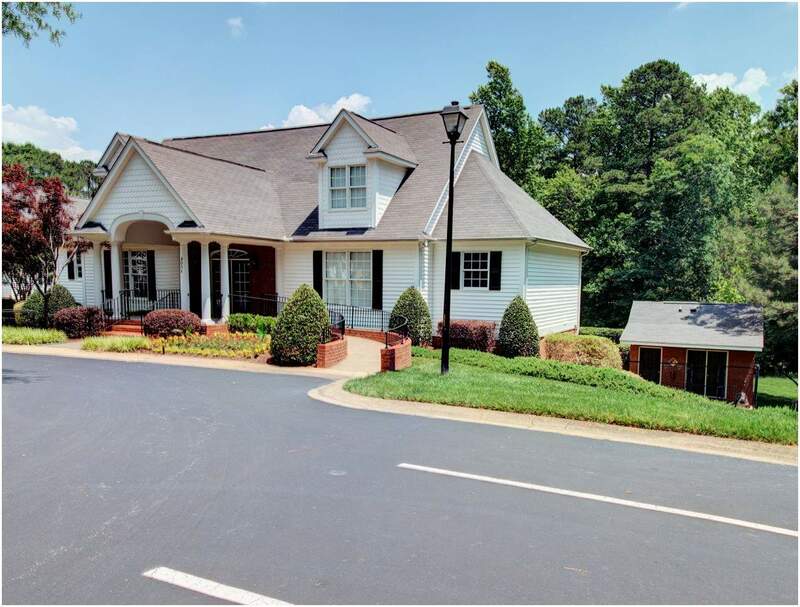 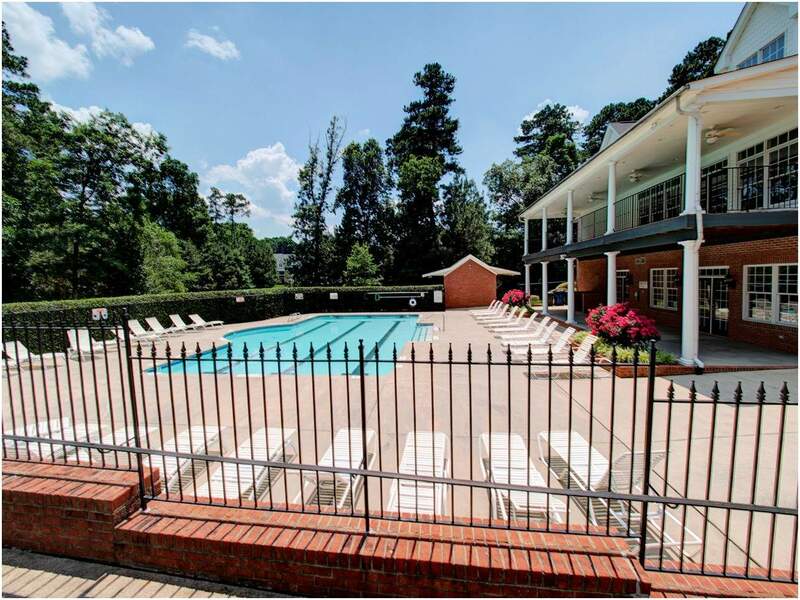 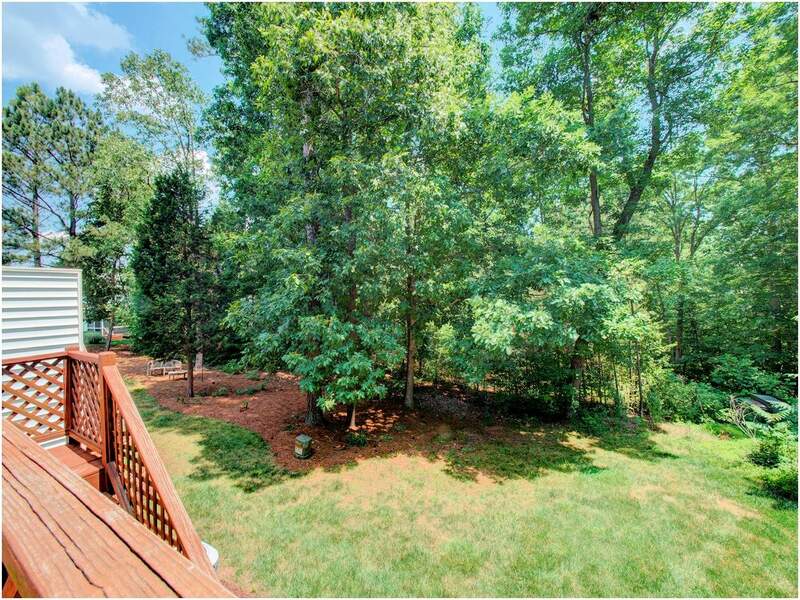 Plus it’s close to Lake Johnson, Downtown Raleigh, and N.C. State University and has a community clubhouse and pool. 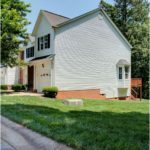 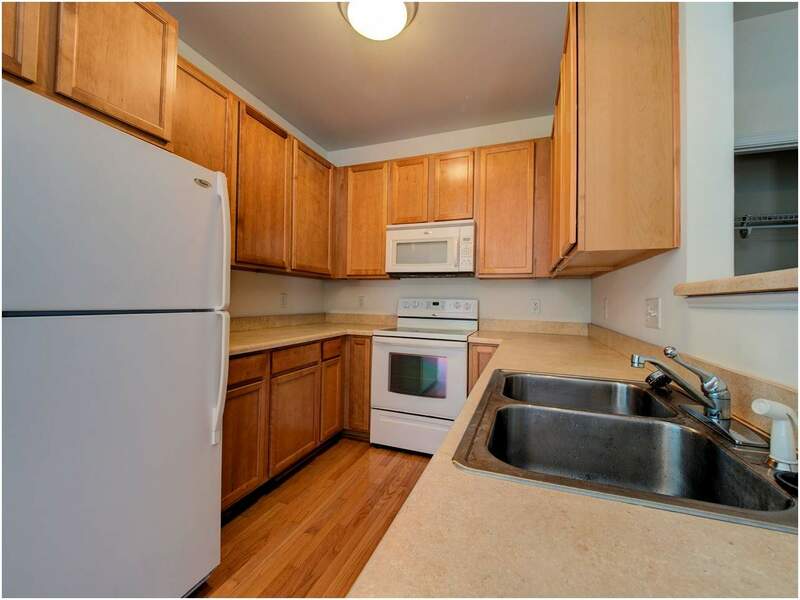 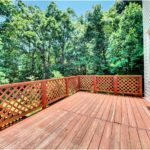 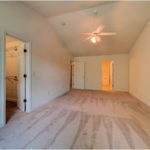 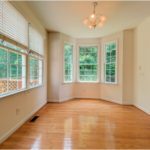 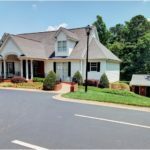 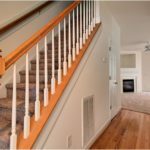 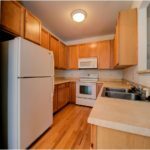 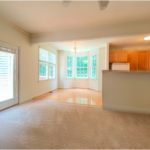 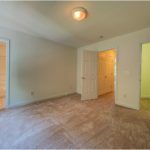 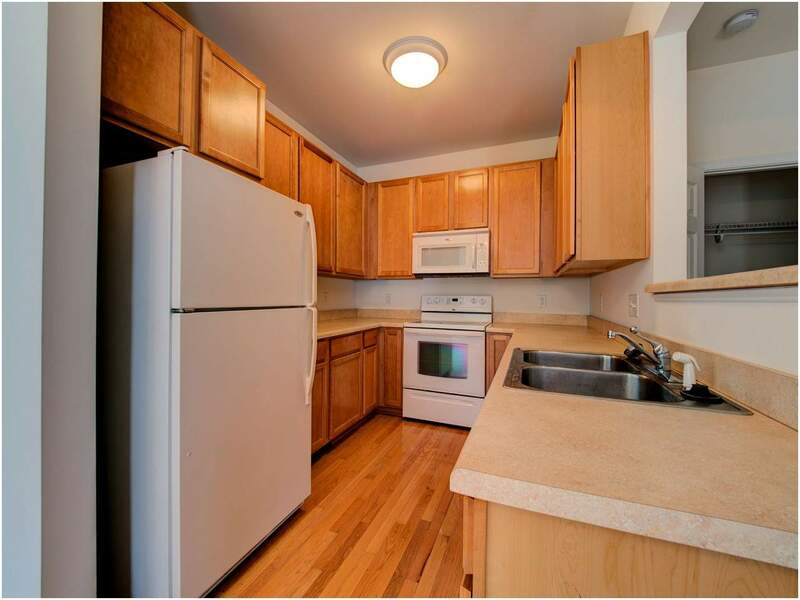 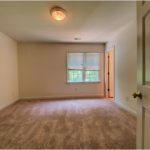 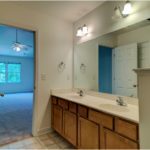 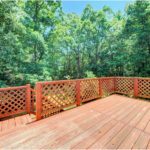 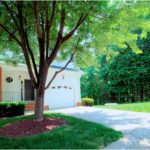 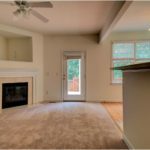 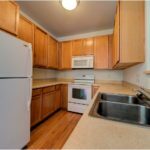 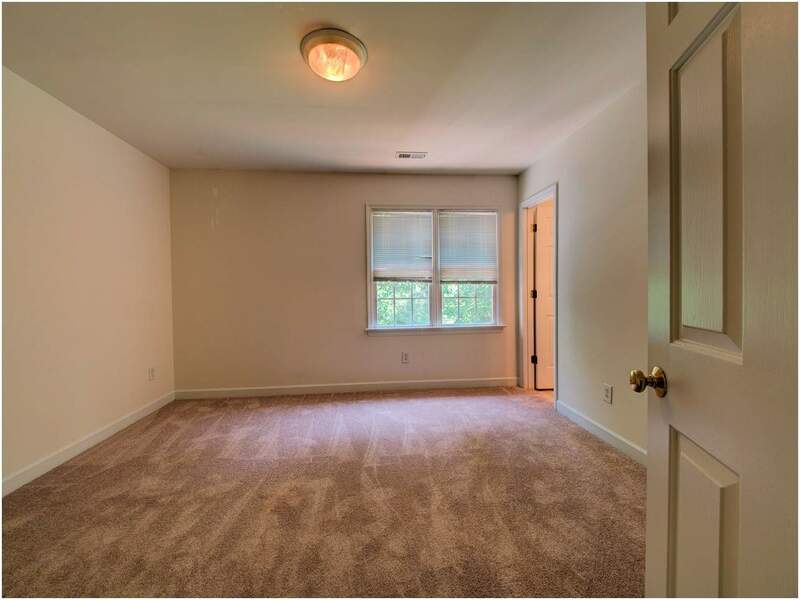 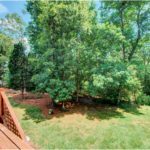 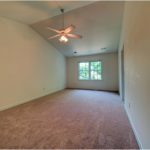 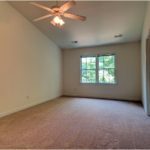 New carpet and fresh paint throughout make this home move-in ready!! 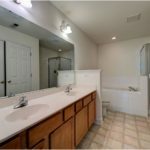 Address: 5540 Sea Daisy Dr.